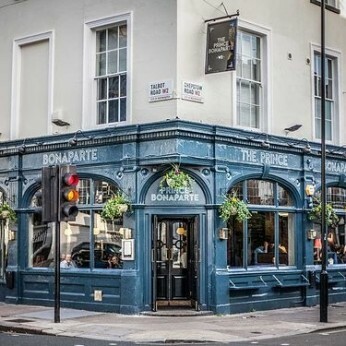 Food at the Prince Bonaparte is all about fresh, seasonal produce, prepared with flair by Head Chef, Zoltan Toroszik. As well as starters and mains, our menu features a range of dishes for your party to share, such as a market fresh sea bream, a whole spatchcock chicken or a rib of Angus beef. We are also, now. proud to be able to offer dishes cooked on our custom made Robata charcoal grill. This Japanese style of cooking is designed to achieve intense flavour by simple means – essentially high quality ingredients and fire!